A very special brush indeed! 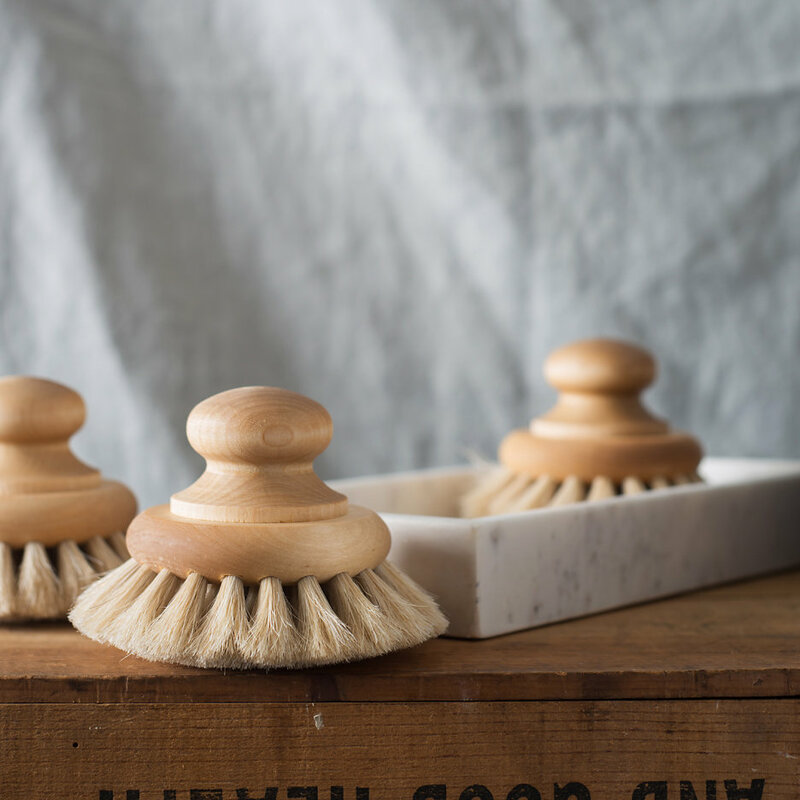 The perfect mix of soft horsehair and oil treated maple, we have found the perfect body brushes to naturally exfoliate the skin. 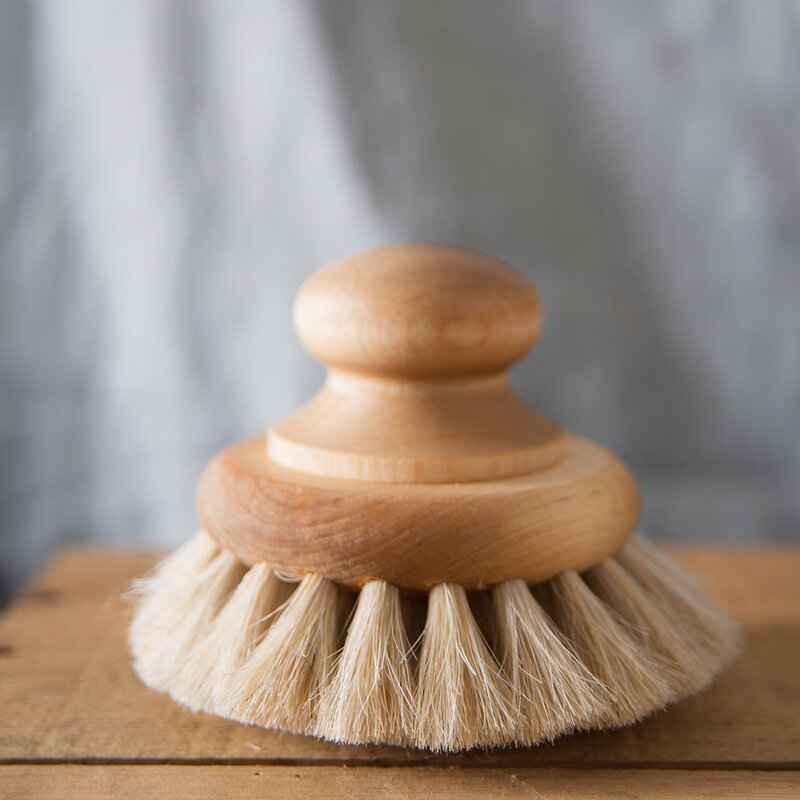 The round body brush is shaped and easy to hold and its elegant Swedish design is a great addition to any bathroom. They make a great present when teamed with our L:A Bruket Bodywash. Handmade from oil treated maple and horsehair and built to last using traditional Swedish craftsmanship, these great body brushes get better and better with age. 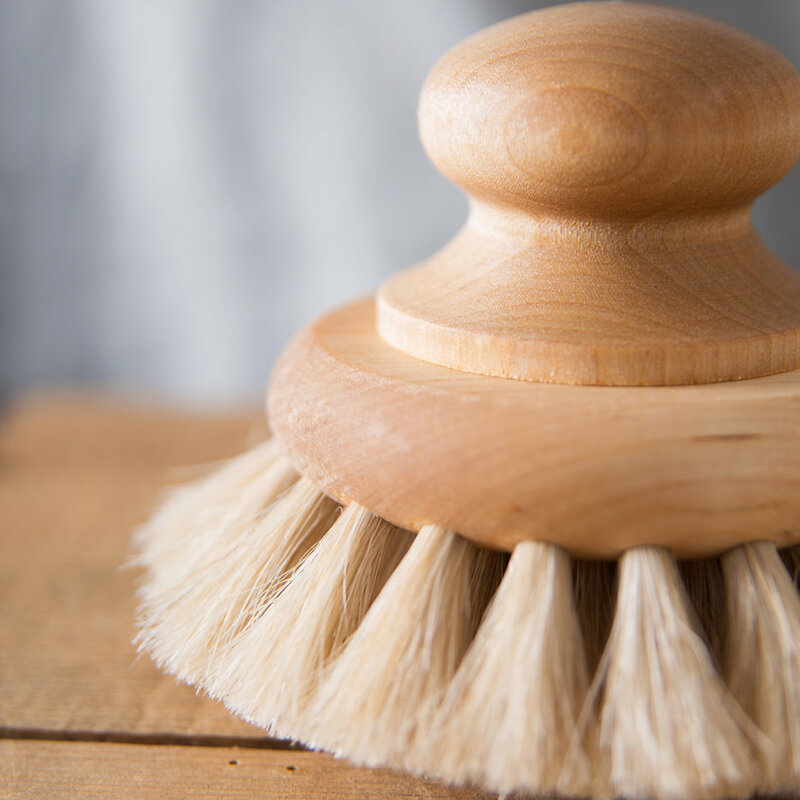 The horsehair bristles are particularly suitable for bathing brushes as they are soft and pliable yet still durable, along with a good body wash they produce a soft and comfortable lather. Allow the brush to dry standing on the horsehair so that the water is transported away from the wood which is more sensitive to moisture.